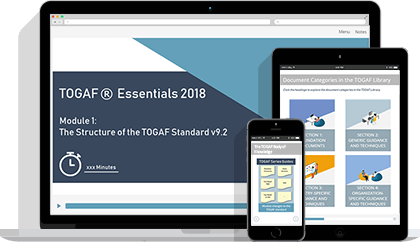 Study for ITIL Foundation Certification, the IT industry's de-facto introductory qualification in the field of IT Service Management by taking this accredited online training course from Good e-Learning. 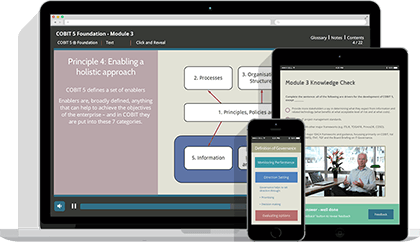 Students will receive 6 months of instant access to the online training materials including videos, interactive resources, practice exams and revision modules as well as a FREE exam voucher. 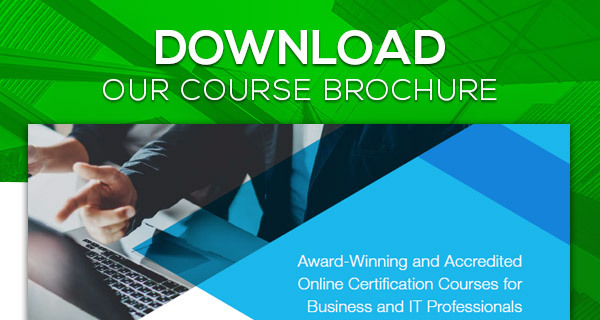 This course is accredited by PeopleCert, who are licensed by AXELOS as an Examination Institute for the ITIL Foundation Certificate in IT Service Management and is ideal for professionals working within an organization which has implemented ITIL as part of an ongoing service improvement program. It can also be an excellent stepping stone for anyone looking to progress a career in IT service management. Gaining your ITIL Foundation Level certification will help you take both your skills and career in IT service management to the next level. 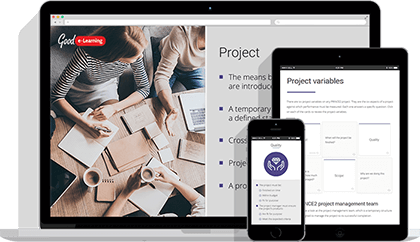 A Foundation-level certification will also allow you to progress onto more advanced levels: ITIL Intermediate, MALC and ITIL Expert. 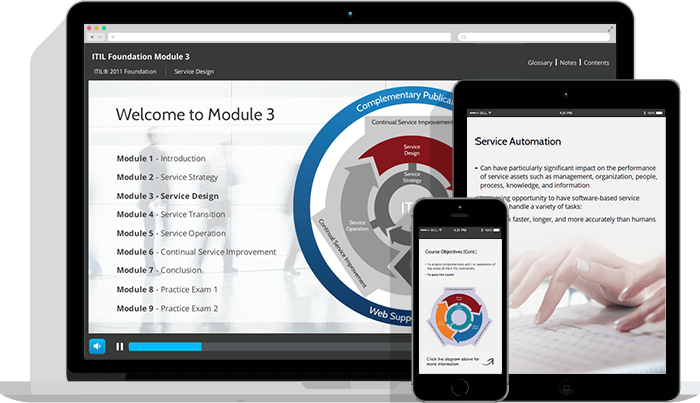 This course provides an introductory overview of the ITIL Framework, based on the five core ITIL volumes: Service Strategy, Service Design, Service Transition, Service Operation and Continual Service Improvement. 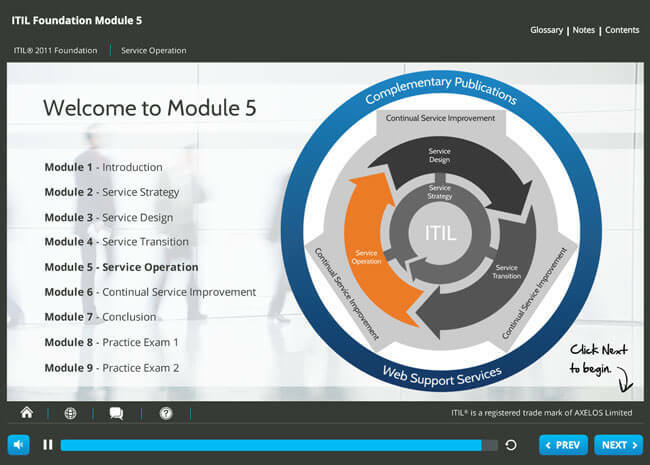 Each module is covered in the packaged practice exam, ensuring that students can learn and retain all the information they need to prepare for the official ITIL Foundation examination. 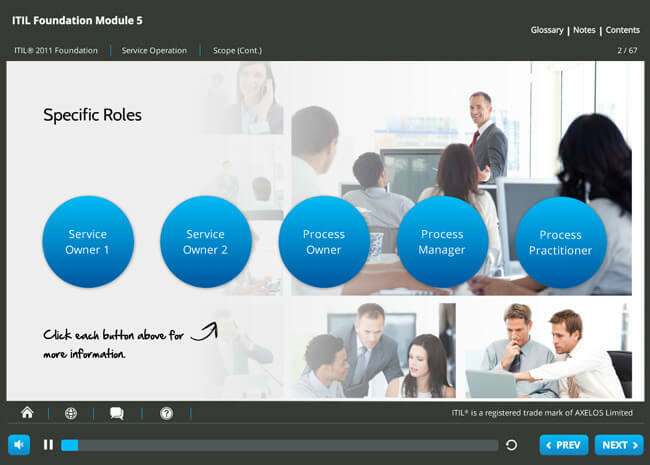 The objective of this course is to enable students to understand the importance of service management, both to IT service providers and their customers. 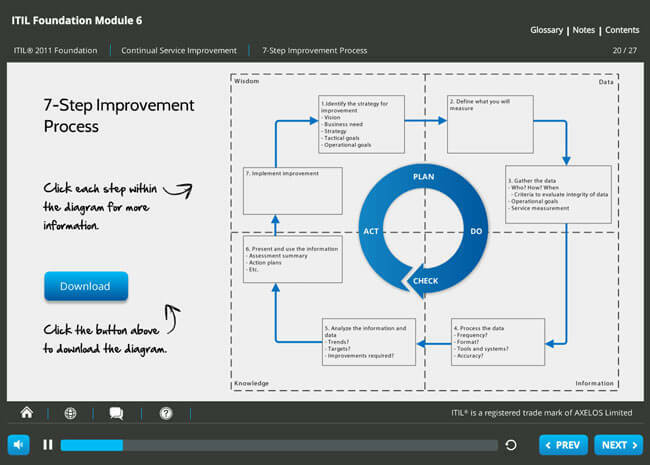 Specifically, we show how the ITIL Best Practice Framework can be used to improve the quality, effectiveness and efficiency of service management in any organization which makes use of IT. 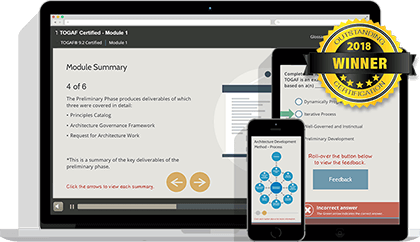 This module looks at the purpose, objective and scope of this phase of the lifecycle. We consider its importance to businesses and consider how services can deliver value. 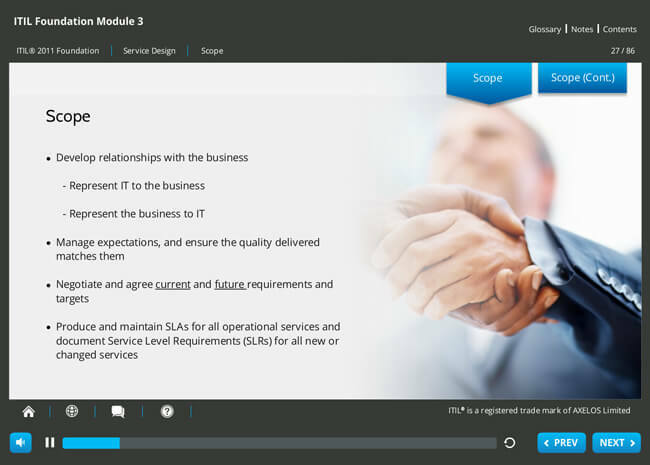 In the Service Design part of the course, we look at the purpose, objectives, scope and business value of this stage of the ITIL Service Lifecycle. 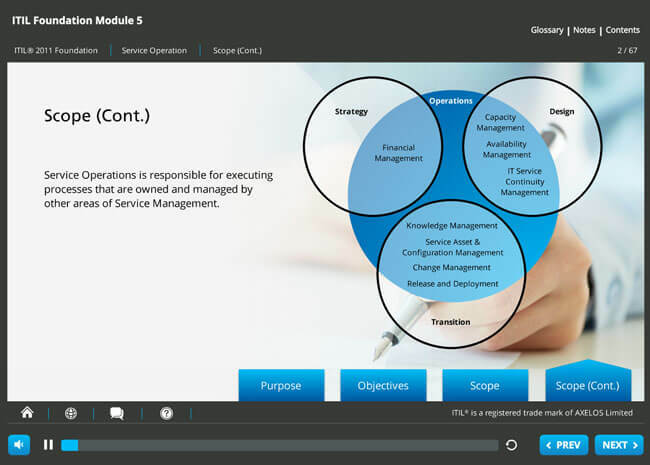 In this module, we look at the purpose, objectives and scope of the Service Operation stage, as well as the value it provides to organizations. We look in detail at the key processes of incident management and problem management. We then take a high-level view of the remaining three operations processes: access management, request fulfillment and event management. Having considered the Service Operation stage processes, we move on to consider the ‘people’ aspects of this lifecycle stage. The majority of IT staff within a company will be involved (to a greater or lesser extent) in the Service Operation stage. Although they may be involved in other lifecycle stages, their main focus will be the delivery of the operational services. The Service Desk function will then be considered in detail. We will also review the roles and objectives of the technical, applications and operations management functions at a higher level. 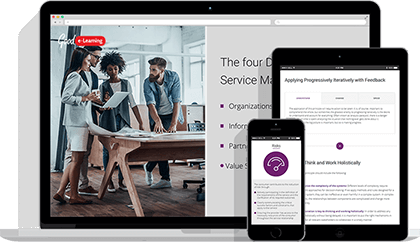 You should now understand how the ITIL best practice framework can be used to improve the quality, effectiveness and efficiency of service management in any organization that provides IT related services. Once you have passed your Foundation exam, you may wish to continue your IT service management studies. ITIL qualifications do not expire and there is no requirement to renew them should a new version of ITIL be released. In other words, you can choose to move on as soon as you are ready without having to backtrack. Passing the Foundation exam will earn you two ITIL credits. 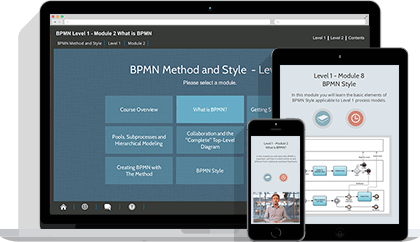 This will qualify you to take Intermediate ITIL modules, each of which can be passed to win additional credits. 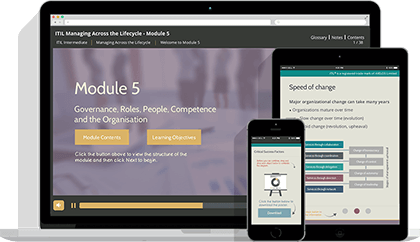 Once you have 17, you will be able to take the Managing Across the Lifecycle (MALC) module. Passing this will earn you five credits for a total of 22, which in turn will allow you to start working towards an ITIL Expert certification. You may wish to move up through the levels to Expert or Master, or you may just want to increase your knowledge in a chosen area for the sake of your job role. The scheme is designed to satisfy both approaches. You can take as few or as many Intermediate qualifications as you require. 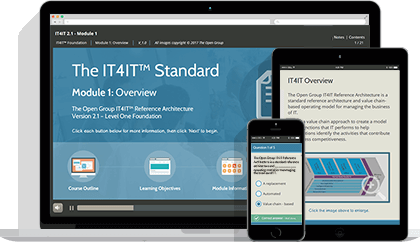 All ITIL qualifications are recognized throughout the IT industry. ITIL® is a registered trademark of AXELOS Limited. In order to achieve your ITIL Foundation qualification, you must pass the ITIL® 2011 Foundation Certificate in IT Service Management exam. 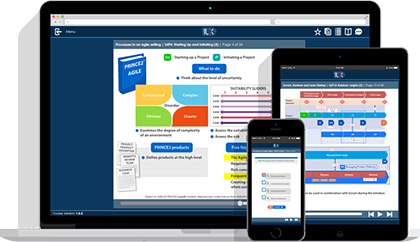 You can take the exam online (virtually) using a service provided by PeopleCert. 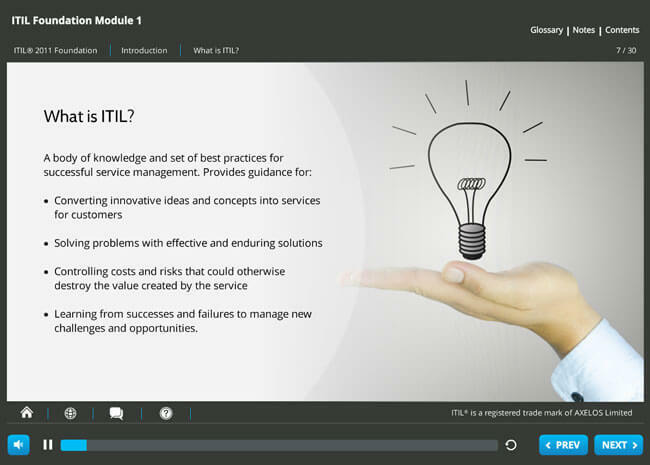 When you have completed this course, you will be ready to start preparing for the ITIL Foundation exam. 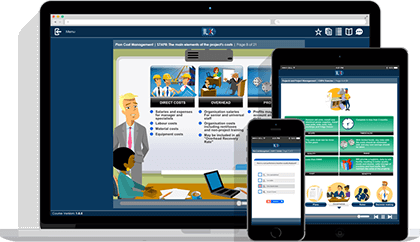 To support you with this, this eLearning course contains a practice exam that will simulate the conditions of the real thing. To pass the exam you must score 26 out of 40 points (65%).